Get ready to wake up, slap yourself in the face, and get TURNT UP listening to this brand spanking new Tune of the Day. That's right folks, new recruits FRESH OFF THE BOAT. You think you got what it takes to become a Warrior? Only the baddest sets get selected if over 60 straight minutes of beats are going to get dropped in these mixes. I got a sweet moombahton jam for all you guys today, take a listen to 'Sin Macarena' by Monsieur-Manuel coming from El Paso, Texas. Surprisingly this track does not have thousands of plays as it surely deserves but I guarantee this one is a straight banger. Listen to it and I dare you to tell me it's not. Instantly in love with this hardstyle remix of 'Reload', I mean how can you go wrong with a classic. Artvibez, you are the man. 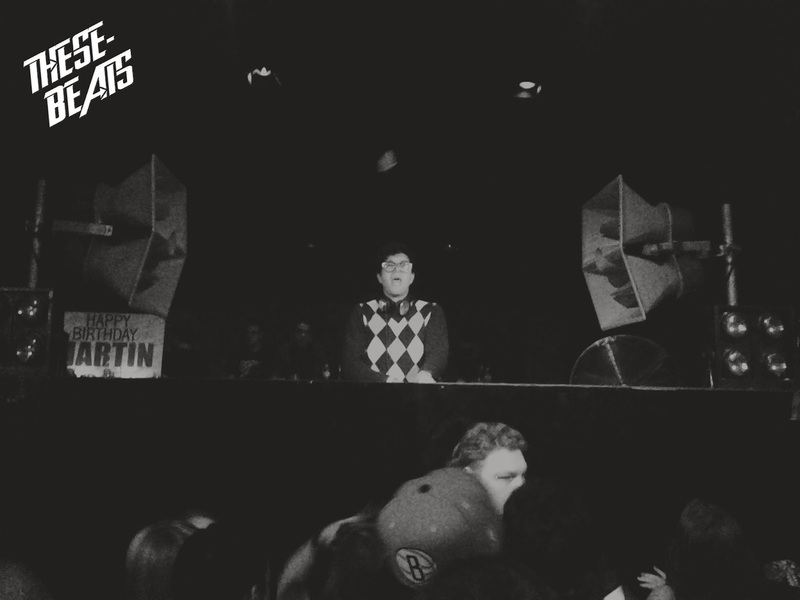 These Beats was lucky enough to catch Alvin Risk perform at The Mid here in Chicago on Friday, Jan 31st fresh in the middle his New Moon Tour and boy was I in for a massive treat.